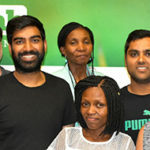 The Nelson Mandela Metropolitan University (NMMU) hosted an open heat of FameLab SA. 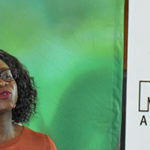 Judging the heat were Dr Natasha Beukes from the NMMU Department of Biochemistry & Microbiology, Ms Zandile Mbabela, the NMMU Media Manager and Ms Marilyn Gibbs, the EC Regional Science Fair Director: Eskom Young Scientists. Biochemist, Wynand van Losenoord, from NMMU won the heat! He is currently researching how toxins from sea anemones can be used to improve insulin secretion in people with diabetes. 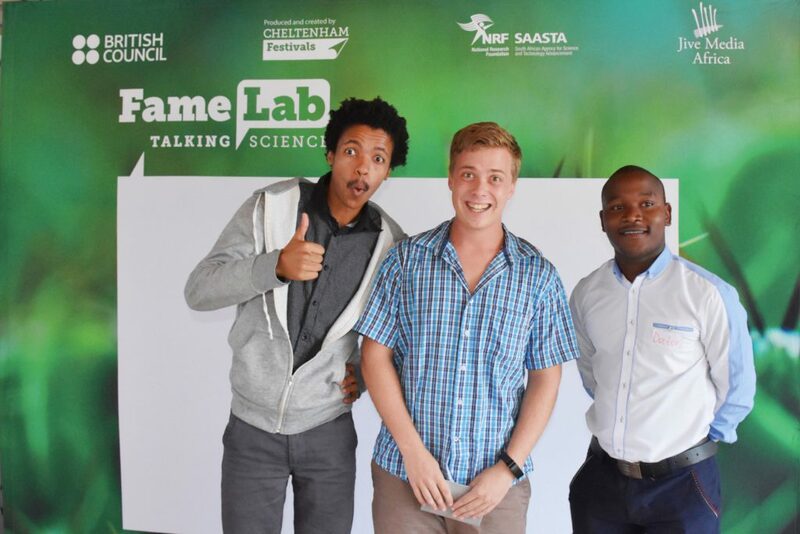 Wynand is passionate about science and says that FameLab provided the platform to show his love and interest for his work. It also generated lots of ideas about how to interact with the public around his science. 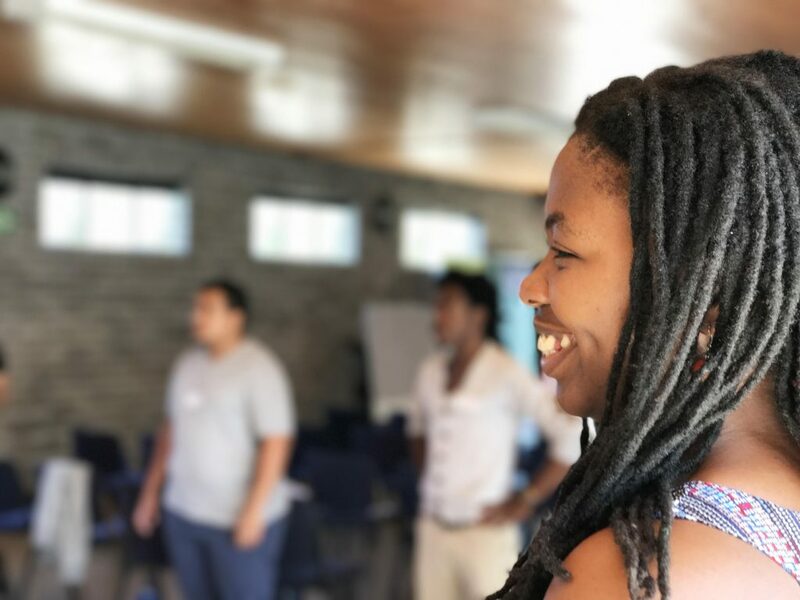 First runner-up, Otto Joseph, is studying for a Master’s degree in Chemistry at Rhodes University and also proceeds through to the national semi-finals. Jive will be tweeting live from semi-finals, follow @JiveMediaAfrica, and tweet us with the hashtag #FameLabSA to show your support for Wynand and Otto!